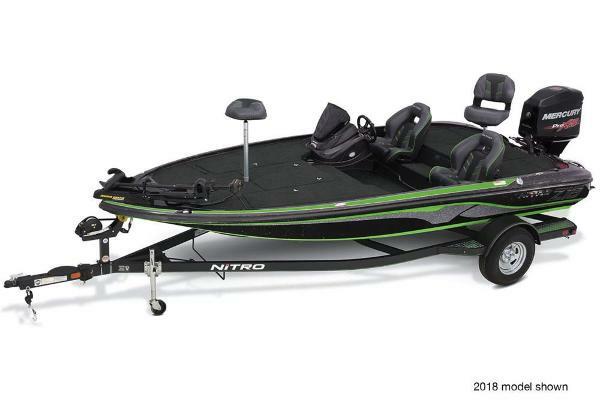 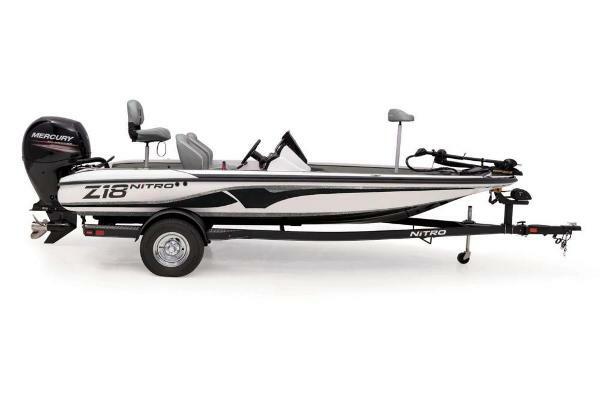 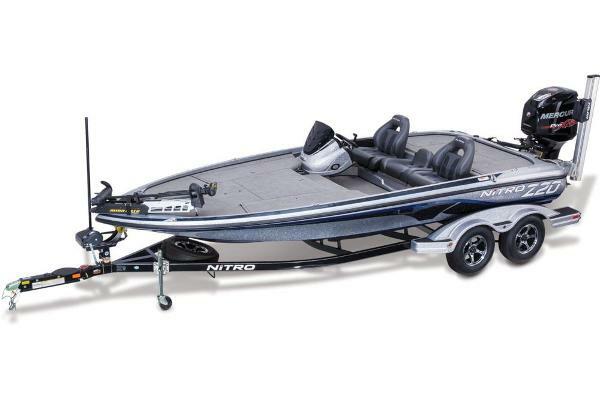 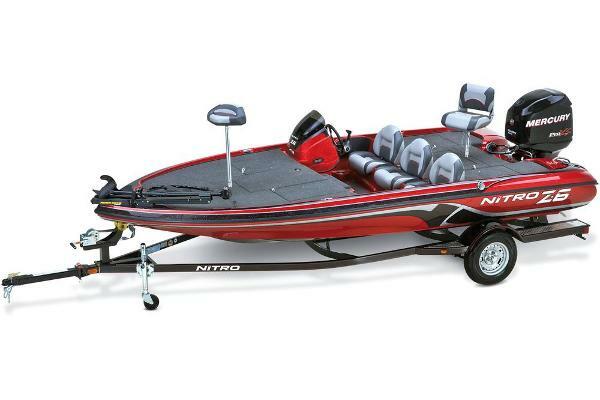 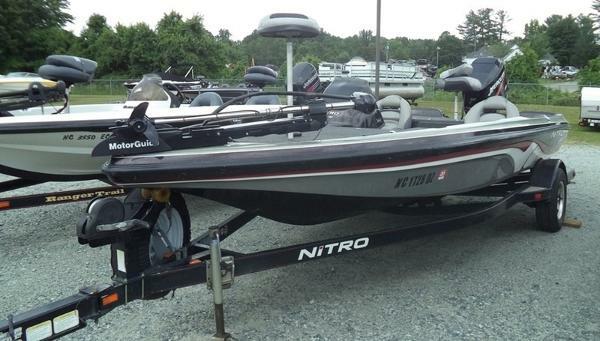 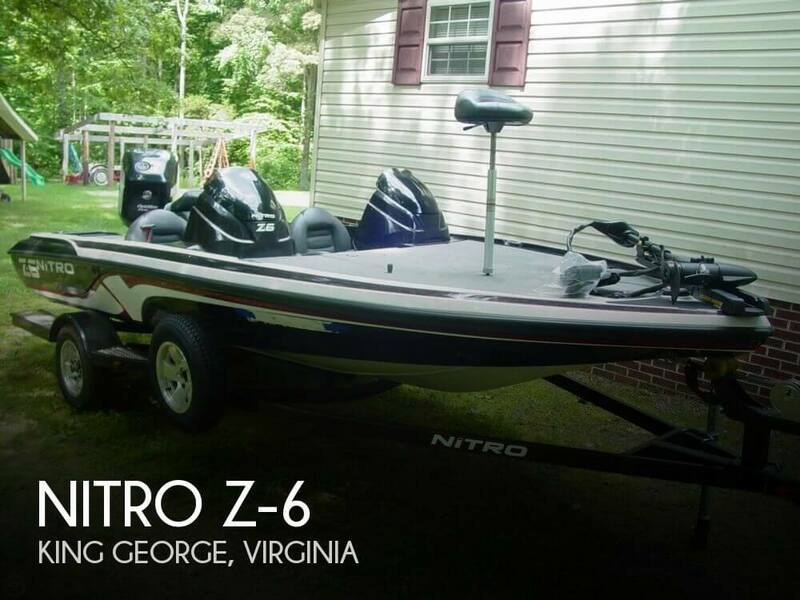 Americaâs best-selling fiberglass bass boat and the official boat of Major League Fishing®, The NITRO® Z18 is a champion from bow to stern. 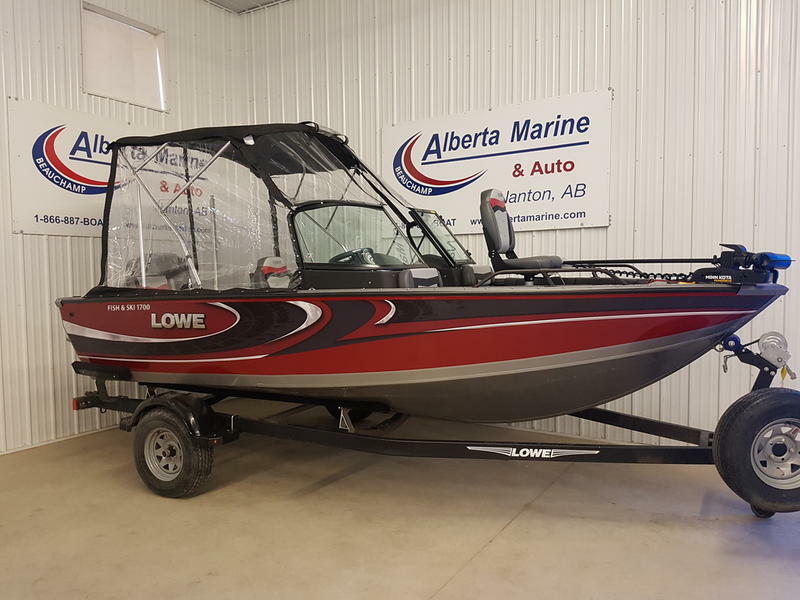 New for 2019, weâve tweaked the design with an angled flush bow graph panel, more leg room under driver console and integrated net stow behind seats. 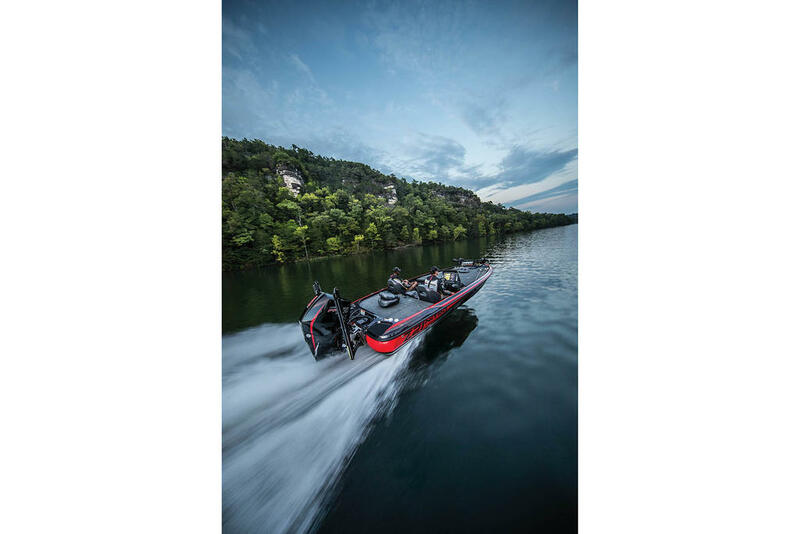 Itâs is based on our revolutionary NVTâ¢ hull with Rapid Planing Systemâ¢, giving you a smooth, soft and dry ride along with a brisk holeshot and precise handling when turning and at the top end. 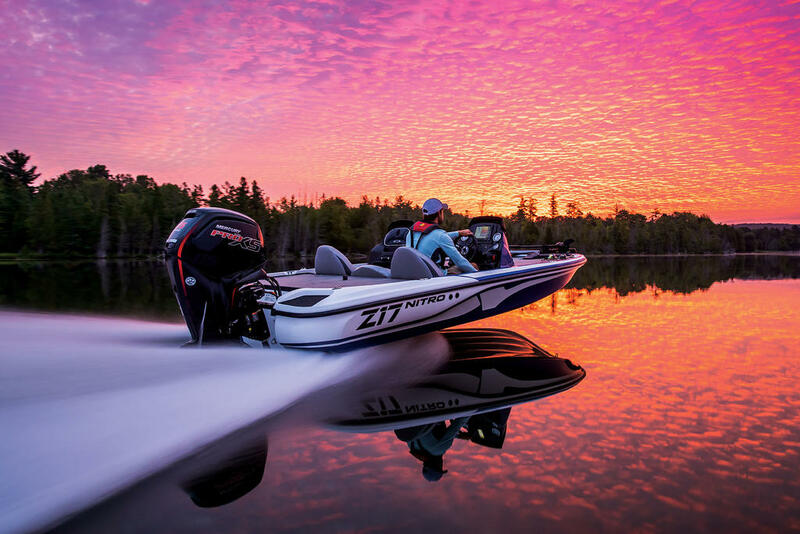 The interior of the Z18 is laid out to provide the ultimate in fishability, with Z-Core seating system with Force Flex suspension for the most comfortable ride possible.